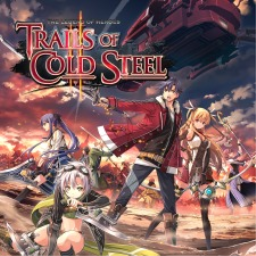 The Legend of Heroes: Trails of Cold Steel I and II are both headed to PS4 in the West after a successful port up from the PS3 and Vita versions in Japan. 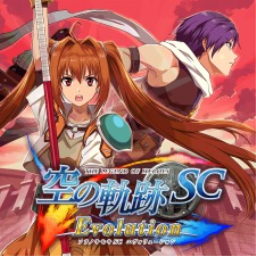 They will arrive in early 2019 with some fancy physical editions. 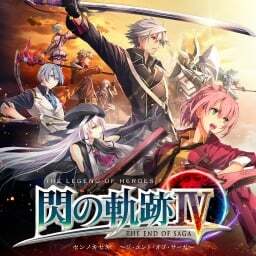 Assassin's Creed: The Ezio Collection, Hasbro Family Fun Pack Conquest Edition, Watch_Dogs 2, Killing Floor 2, Star Wars Battlefront Ultimate Edition, Forestry 2017, Moto Racer 4, Yesterday Origins, and more. 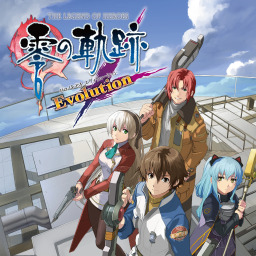 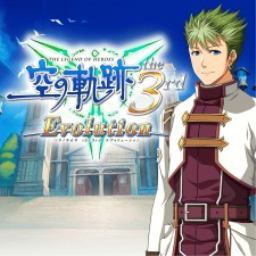 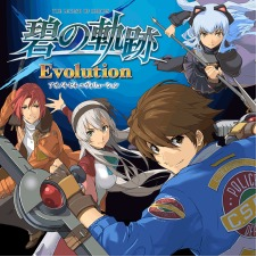 The first The Legend of Heroes game with trophies was The Legend of Heroes: Zero no Kiseki Evolution (Vita), which was published by Kadokawa Games and released on 18 October 2012. 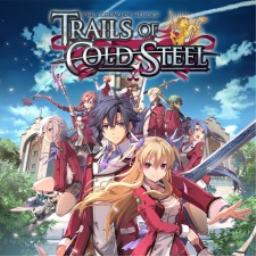 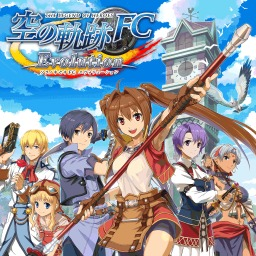 Since then there have been 9 more games in the series with trophies, the most recent being The Legend of Heroes: Trails of Cold Steel which was published by Xseed Games and released on 29 March 2019. 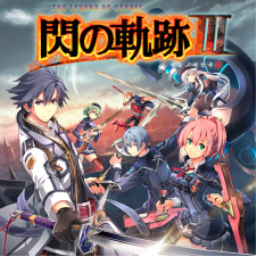 The next The Legend of Heroes game scheduled for release is The Legend of Heroes: Trails of Cold Steel II for PlayStation 4, which has a release window of Early 2019.